At Moffit Orthodontics, we do more than straighten teeth: we change the world, one person and one smile at a time! Dr. Katie E. Moffit and our team continue to uphold the outstanding reputation of Dr. William J. Sansing Orthodontics. We are family-oriented, friendly, and deliver confidently beautiful smiles! 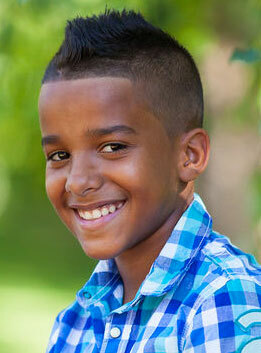 We know you have specific orthodontic goals and concerns and want to learn what you need. 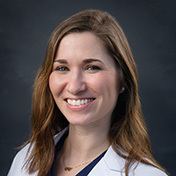 Dr. Moffit will talk with you before she crafts your unique treatment plan, making sure your orthodontic experience is efficient, affordable, comfortable, and gives you a life-changing smile! 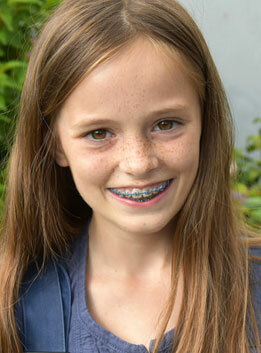 We offer clear and metal braces for all ages, as well as early orthodontic treatment and palatal expanders. 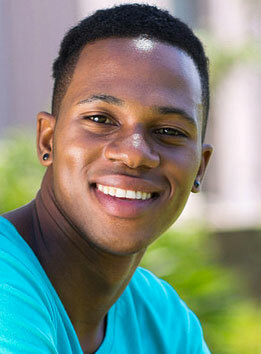 For adults and teens, we offer Invisalign® Treatment with clear aligners. Moffit Orthodontics uses cutting-edge technology, such as the iTero® Element™ scanner for digital impressions. These comfortable scans provide a detailed, 3D model of your teeth and gums, which Dr. Moffit uses as she develops your treatment plan. 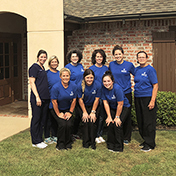 Our Central Louisiana orthodontic office, in Alexandria, serves Pineville and surrounding communities. Please contact us to schedule a visit with Dr. Moffit and her team; we can’t wait to welcome you to the Moffit Orthodontic Family!